While speaking with the Toronto Sun about his upcoming documentary “Atlantis Rising”, James Cameron revealed a disappointing update for fans looking forward to Avatar 2 next year. 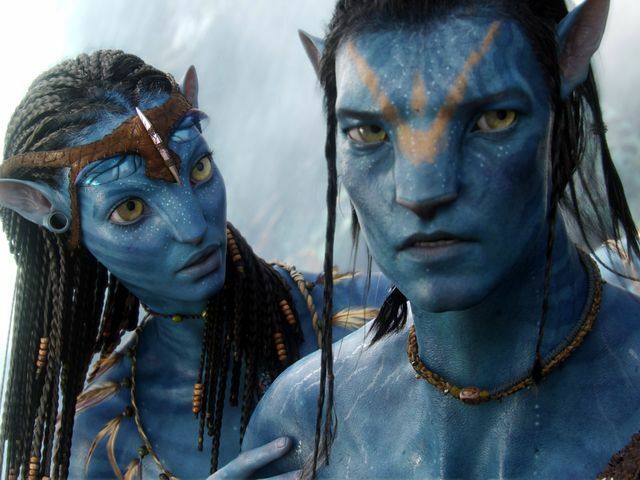 What most people found perplexing is James Cameron did indeed announce a firm release schedule already, when Cameron stated last year that “Avatar 2” is set to arrive in December 2018, followed by “Avatar 3” in December 2020, “Avatar 4” in December 2022 and “Avatar 5” in December 2023. So what changed? We suspect it was scheduling. Actress Zoe Saldana, who played the alien Neytiri in the original Avatar film, is reportedly a key main character in the upcoming sequels. 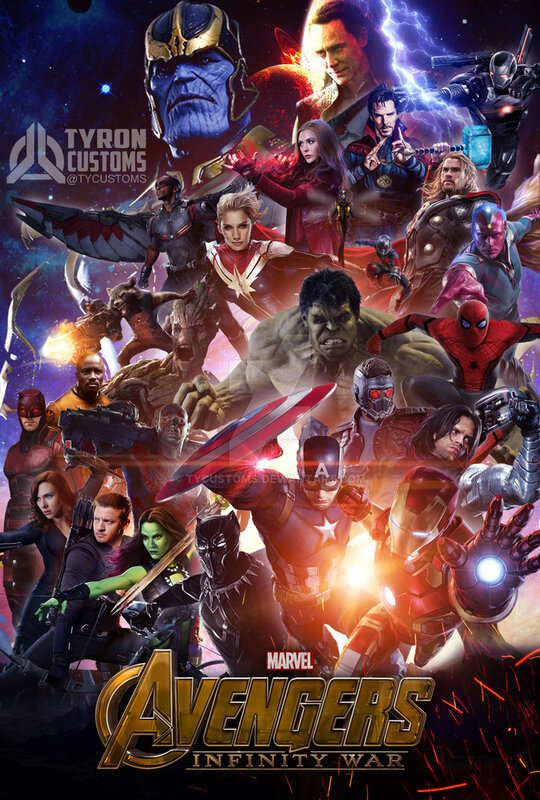 However, her schedule has been locked up as of late, fulfilling other acting commitments for Marvel Studios. Zoe Saldana (playing a character named Gamora) spent last year filming “Guardians of the Galaxy 2” and this year she is currently filming “Avengers Infinity War”. Only until she fulfills these commitments, will Zoe be available to film the Avatar sequels. So what does this mean for “Terminator 6”? 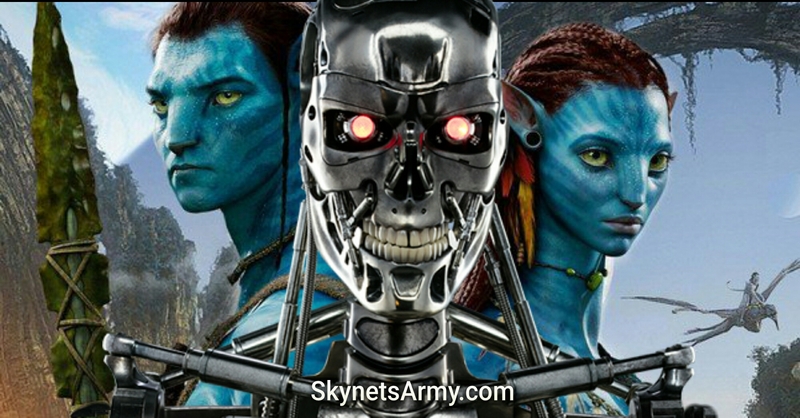 Considering James Cameron also said that once production starts for Avatar 2, it will consume his life “24-7“, this delay can only be perceived as a good thing for Terminator fans. This extra time should allow Cameron to focus more of his energy on the development of “Terminator 6”. And the more Jim is involved in its development, there is no doubt the better film “Terminator 6” will ultimately be. Previous PostArnold will NOT be back for T6? Arnold Schwarzenegger reconsiders returning to Politics in 2018.Next PostTHE TERMINATOR Arnold Schwarzenegger speaks about possible run for Senate. They need to realize terminator films are not making anymore between 370 million to 450 million from the theaters, they never got any sequel 100% right after T2, so these big budget ideas need to disappear if they want these films to become more profitable. The director is the heart and soul of any film, unfortunately from T3 onwards it became about money only. This six year gap between films isn’t helping, they had a chance to redeem everything with genisys but figured making Arnold’s T-800 older and not a central character was a brilliant idea, THE FILMS ENTILTALED TERMINATOR!!!! Arnold’s T-800 is the star and in the beginning of genisys Arnold looked more then passible for age to be blasting that shotgun and riding Harleys around, that’s what audience’s wanted, no one wants to see Spiderman in a wheel chair in Spiderman’s next movie. Simple, a article on mtv has James Cameron stating his advice for genisys is make it centralize on the T-800 and the producers / studio didn’t listen to him, so how many times do they want to get it wrong. What was really the logical next step from T2 was the future war, which was depicted in the first two films and still yet audience’s and fans haven’t and wont get that, while every terminator film has its quality’s the most important aspect of any film is the script and if you cant get that right then nothing else matters.